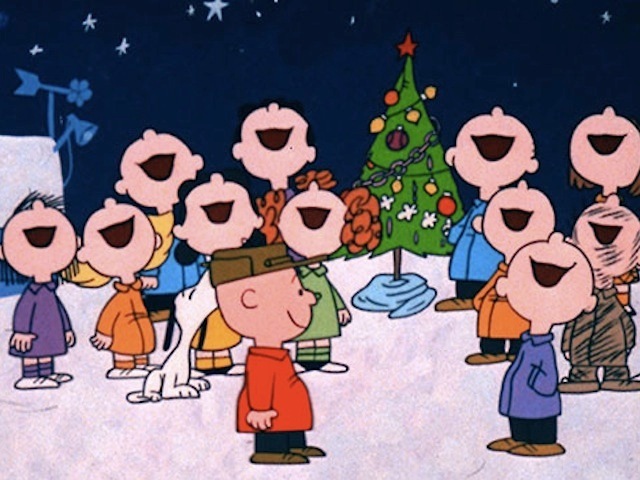 TGIC: What’s your favourite Christmas track? THANK GOD IT’S CHRISTMAS! GIITTV is taking a little two week break over the festive season, this minute we’re drowning in a vat of egg eggnog and getting extremely fat on mince pies and selection boxes. But before we go on our hols, we have one more question to ask you: What is your favourite Christmas track? Here are a few of mine, but what are yours answers on a postcard to us below….